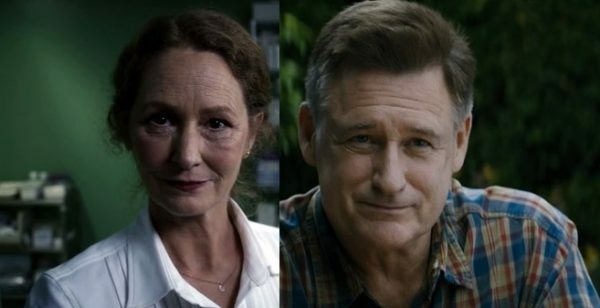 Following on from the casting of Pedro Pascal (Narcos) earlier this week, Deadline has now revealed that both Melissa Leo and Bill Pullman are set to reprise their roles from 2014’s The Equalizer for the upcoming sequel. The Equalizer 2 will reunite director Antoine Fuqua, screenwriter Richard Wenk and star Denzel Washington, who is once again portraying retired black ops agent Robert McCall, played by Edward Woodward in the original TV series. Leo and Pullman portray McCall’s friends and former CIA agents Susan and Brian Plummer. Plot details for The Equalizer 2 are being kept under wraps, but production is gearing up to get underway ahead of a September 14th 2018 release date.